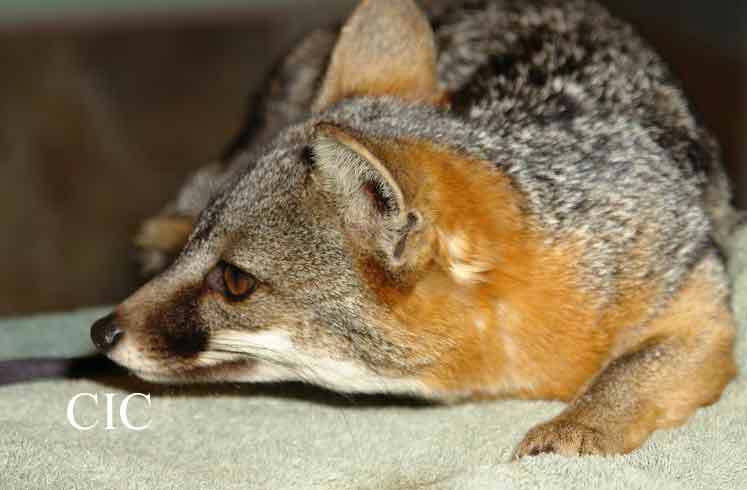 Island Fox Removed from Endangered Status! Island foxes from the northern Channel Islands are being removed from the Federal List of Threatened and Endangered Wildlife! It is hard to believe that from just 15 surviving individuals in the year 2000, there are over 800 island foxes on Santa Rosa Island in 2016. The current Santa Cruz population is estimated at over 1500 adults and the small island of San Miguel has rebounded from a low of 15 to a stable population over 500. 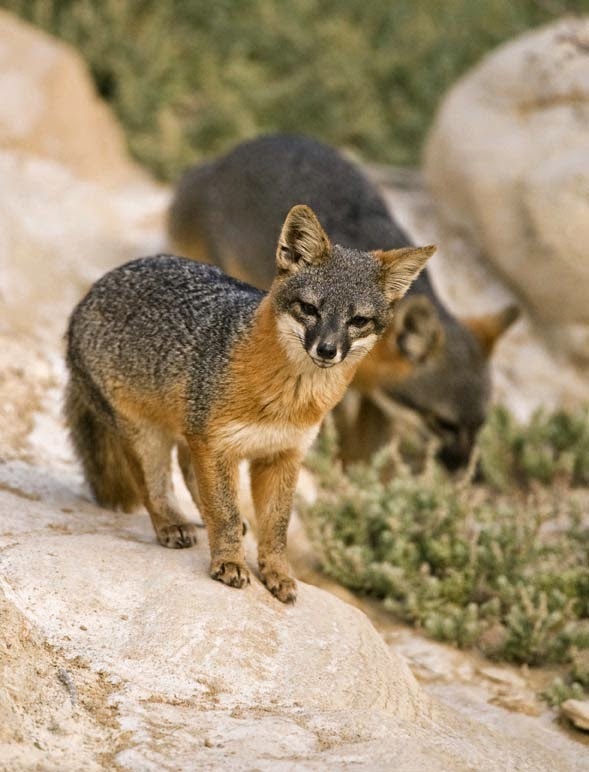 The Santa Catalina Island fox is downlisted to 'Threatened' because of the challenges this population faces in its daily life sharing an island with a human population and their pets. Friends of the Island Fox celebrates this day with all of our friends at Channel Islands National Park, Catalina Island Conservancy, The Nature Conservancy, U.S. 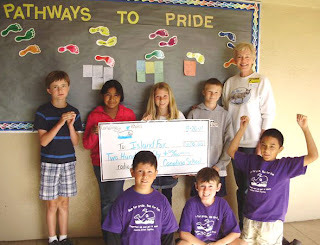 Fish & Wildlife, CA Fish & Wildlife, Santa Barbara Zoo, and all of our Island Fox Ambassadors and dedicated supporters. 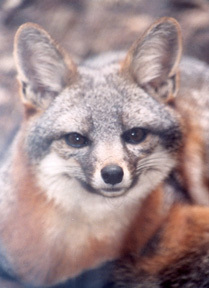 Island foxes have recovered from the brink of extinction because of protection from the Endangered Species Act and the caring hard work of many people. Let's Make August 11th Island Fox Day! May we always remember that extinction can happen quickly, but species can be saved if caring people work together. The work continues–Monitoring is vital to maintaining this recovery success.